Custom Stretchers & Canvas Stretching is Availbe to spec. Our strainers are built with poplar. Panels are birch. We mill our own wood. 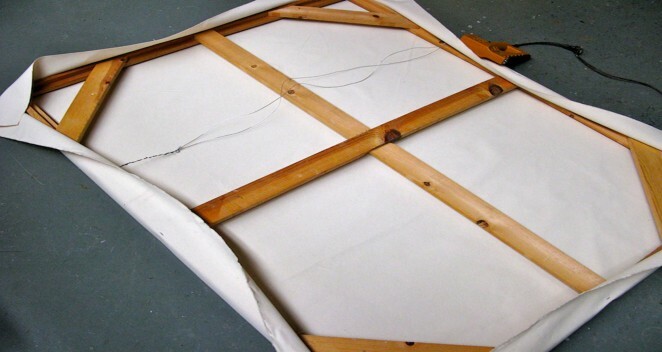 We also stretch canvas, linen, fabric of your choice and prime with gesso, super smooth gesso over panel, rabbit skin glue, pva size or something else you might want. Delivery is available. Please contact us for quotes.